The AES is proud to announce that esteemed Forensic Audio/Video Analyst Bruce E. Koenig will give the Richard C. Heyser Memorial Lecture during the 139th AES International Convention, in New York City, October 29 – November 1, 2015, at the Jacob Javits Center. The lecture, entitled “Acoustic Forensic Gunshot Analysis — The Kennedy Assassination and Beyond” will give an in-depth look at the role that audio forensics has played in this historical context, as well as in current events and investigations. The Heyser Memorial Lecture is part of the Special Events program. The lecture is put on by the AES Technical Council and is open to all registered attendees, including those with the “Exhibits-Plus” Badge which is free with advance registration. In his presentation, retired FBI agent and forensic consultant Bruce E. Koenig will illuminate the mysteries of acoustic gunshot analysis, which first drew public attention with the examinations of a police department recording made during President John F. Kennedy’s assassination in Dallas, Texas, in 1963. Koenig will explain the audio tests performed in those examinations and shed light on procedures used in other controversial cases, such as recent police shootings. He will also offer insights on the use of critical listening, high-resolution waveform, spectrographic, narrow-band spectrum, energy contour and statistical analyses, as well as give his views on the latest developments in the field. The lecture will conclude with a look at the research needed to move acoustic gunshot analysis forward in coming years. 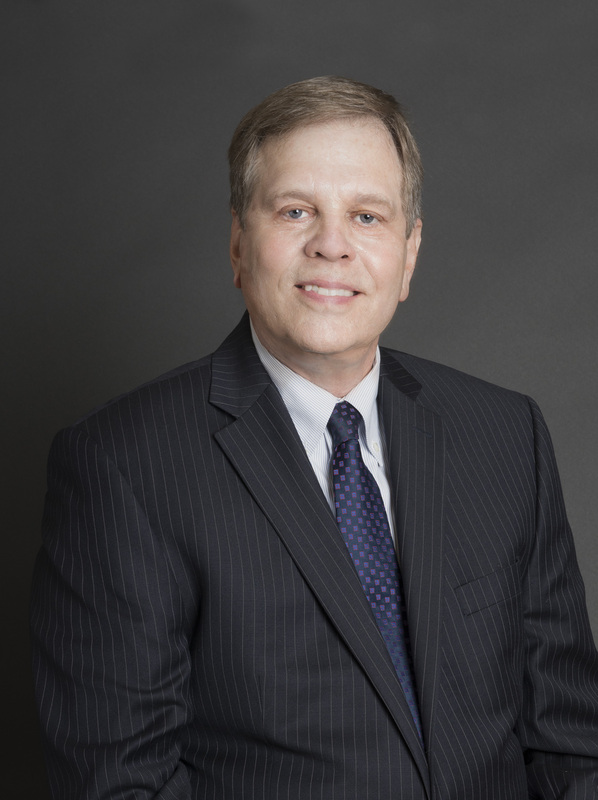 Koenig is a private consultant, examiner, researcher and founder of the forensic audio/video/image consulting company BEK TEK LLC, and has testified on nearly 400 occasions as an expert witness. From 1974-1995 he was a Supervisory Special Agent in the Engineering Section of the FBI. He has conducted examinations on over 19,000 separate audio and video recordings, and separate images, in over 5,900 criminal, civil, and administrative matters, including over 3,000 authenticity analyses, the enhancement of over 9,600 recordings, over 6,300 signal analysis determinations (such as recorded gunshot sounds), and over 2,100 voice comparisons examinations. In addition to this, he has published 45 peer-reviewed papers in the field. He has instructed personnel in the FBI, other Federal agencies, state, local, and foreign law enforcement departments, and private consultants in forensic analysis procedures. Koenig was also involved in the enhancement examination of President Richard M. Nixon’s White House recordings, including the “Watergate tapes”; as a member of the Ad Hoc Subcommittee on “The 18½-Minute Erased Portion of Nixon White House Tape 342,” for the National Archives and Records Administration; an in the gunshot analyses in the assassination of President John F. Kennedy and the attempted assassination of Ronald W. Reagan. The Richard C. Heyser Memorial Lecture Series was first established in 1999 by the AES Technical Council and the Board of Governors. The Richard Heyser Scholarship Fund is served by an endowment that each year brings eminent individuals in audio engineering and related fields to speak on a relevant topic of choice.